Chef Curtis Stone hosted a foodie weekend, for the summer long festival Carnevale, at The Venetian and The Palazzo, on Friday, July 26, 2013. 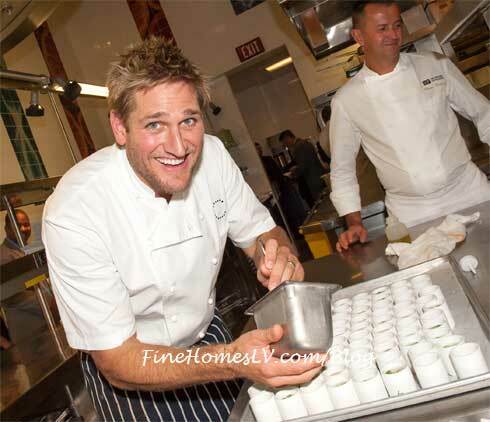 The Top Chef Masters host and chef, Curtis Stone welcomed fans for an up-close and personal weekend at his pop-up restaurant inside The Palazzo Las Vegas. The Venetian and The Palazzo Las Vegas hosted the 2012 James Beard Foundation Award nominations press conference today during which Susan Ungaro, president of the James Beard Foundation, and other board members of the foundation presented the semifinalists in each category. Thanksgiving feast celebrated the holiday with a unique, festive and sold out event at the waterfall atrium during Winter In Venice at The Palazzo Las Vegas. 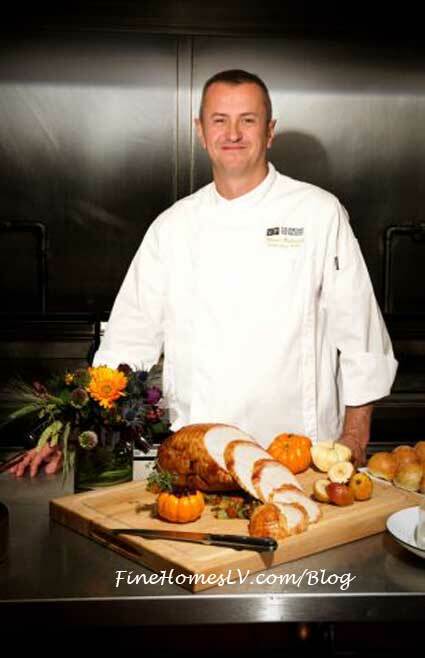 This inaugural event was an exciting and fun way for guests to experience Thanksgiving on the Las Vegas Strip.